With summer here, lots of us like to travel. 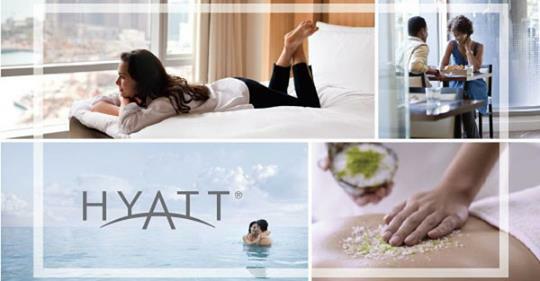 Here's a giveaway for a $100 gift card to Hyatt. The interesting thing about it is it is open to US, Canada, and the Caribbean. I don't think I've seen that combo of countries before. You have throughout July to enter. Good luck.